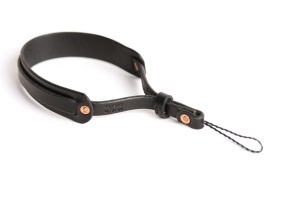 The wrist strap is made for the confident traveller carrying a lighter camera and looking for a strap of finest quality. 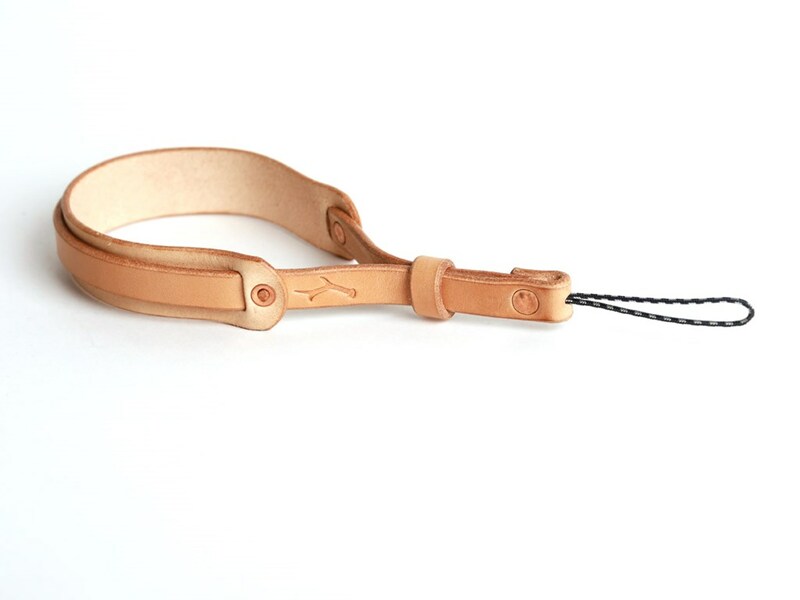 Our wrist strap is hand made from 3mm thick Veg tanned leather and equipped with a wider insert for a comfortable fit around your wrist. 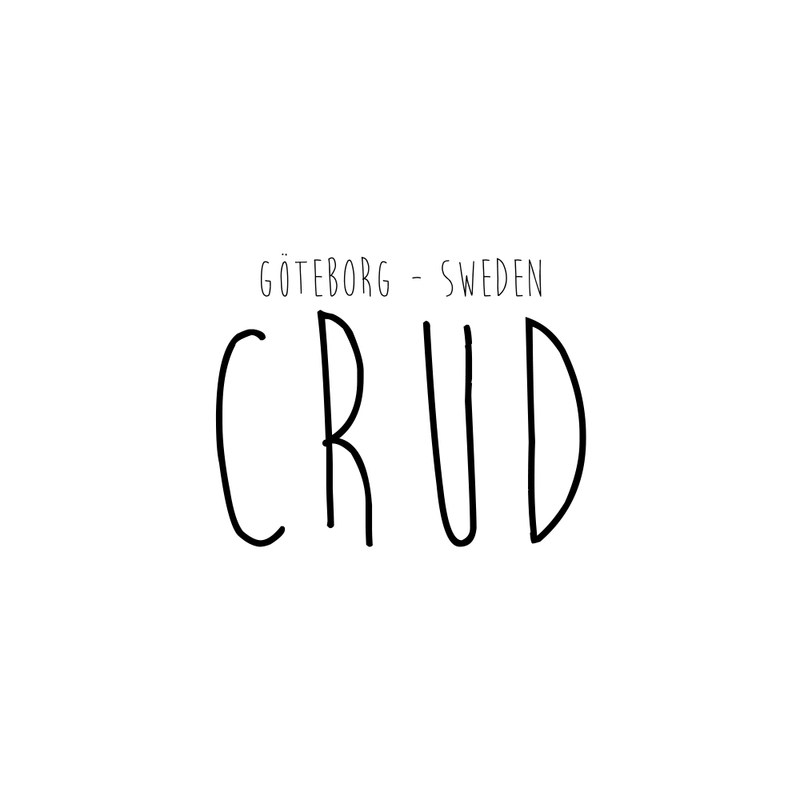 All leather edges are beveled, burnished and waxed by hand with Swedish beeswax. 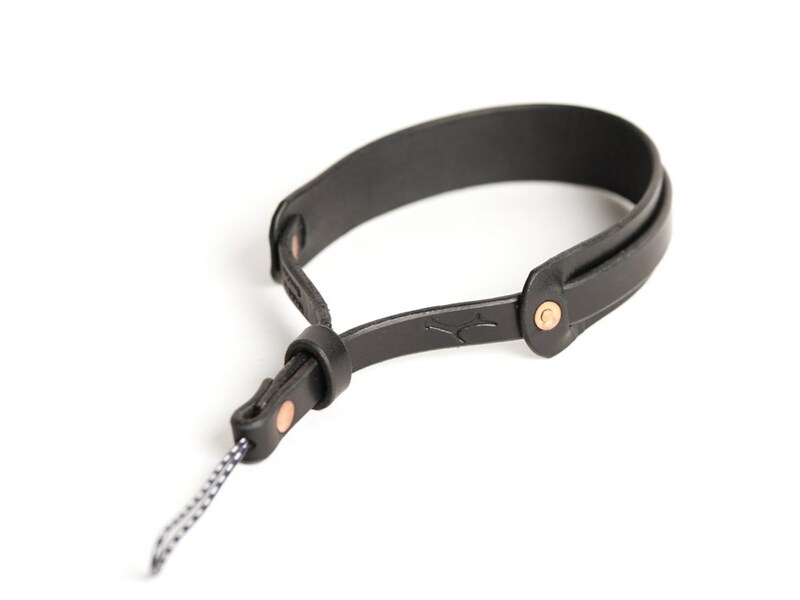 The strap features a leather loop for a adjustable fit. The 2mm durable and abrasion resistant paracord loop attachment will fit most cameras and make sure your camera is held securely in place. 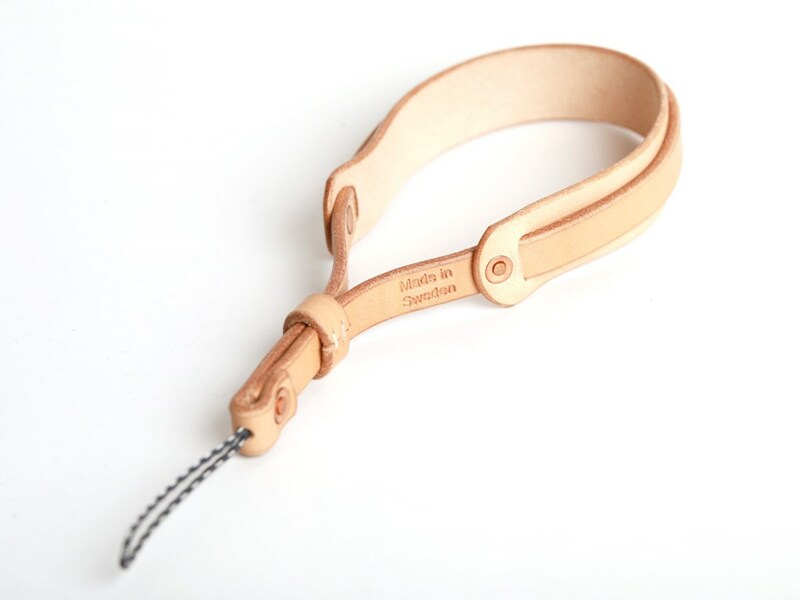 Both loop and leather strap ends are held in place by a a solid hand set copper rivet for maximum strength and rustic elegance.